Darcy and Spectra. . HD Wallpaper and background images in the Winx Club club tagged: photo winx club trix witch darcy monster high spectra fan art deviantart. 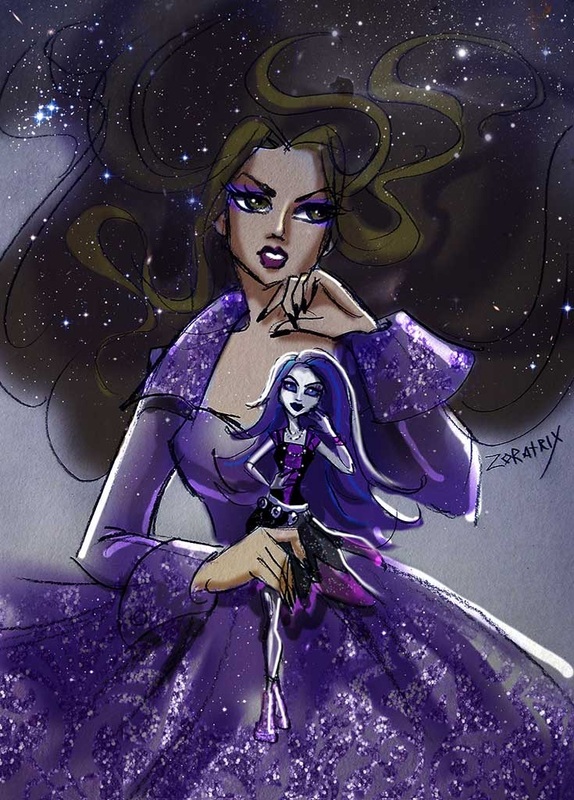 This Winx Club fan art might contain anime, bande dessinée, manga, and dessin animé.